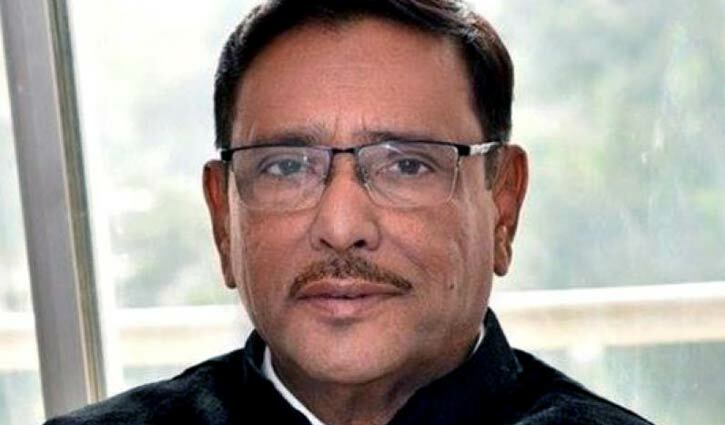 Senior Correspondent: Awami League (AL) general secretary Obaidul Quader’s health condition is improving further gradually at Mount Elizabeth Hospital in Singapore. His blood press is currently good. 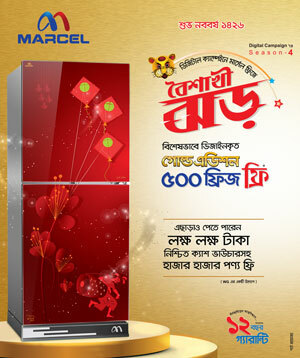 Kidney is functioning normally and the infection is under control. Prof Dr Abu Nasar Rizvi of the Bangabandhu Sheikh Mujib Medical University (BSMMU), quoting Sebastián Kumar Sami said this on Friday. Sebastián is the head of five-member physician team formed for Quader Mount Elizabeth Hospital. Meanwhile, Abu Naser, deputy chief of Road Transport and Highway Department, quoting Dr Rizvi said that Quader is doing better than that of the last day. His health condition is improving gradually. His heart is functioning without any artificial support. Dr. Rizvi urged people to keep Quader in their prayers, he added.